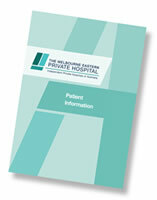 Just 25 minutes north-west of the Melbourne CBD, not far from the airport, you will find Essendon Private Hospital. 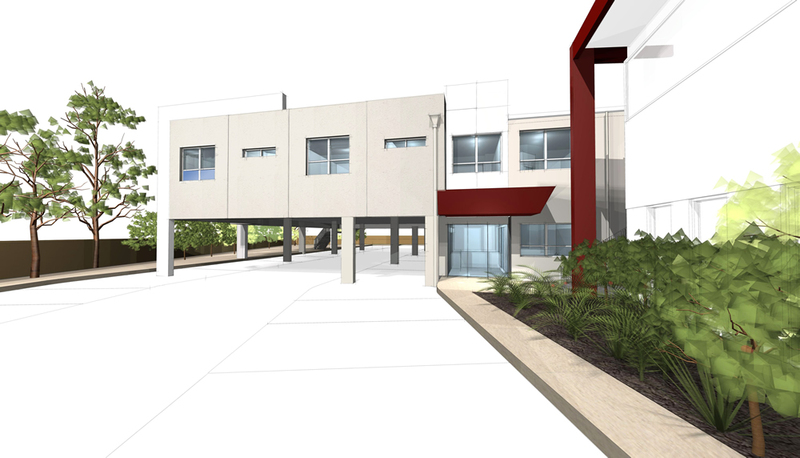 Located within the anonymity of this medical / surgical facility, is the Rosehill Unit; a purpose-built and recently opened mental health facility. This 10-bed Unit has been designed to meet the needs of most patients who need treatment for mental health problems and who require a short to medium stay in a safe and caring environment. The Rosehill Unit now provides treatment on an in-patient basis and a day-patient basis as well as resourcing special evening programs for patients with Bipolar Affective Disorder and Anxiety Disorders. An evening Carers’ Group is due to start within the next week or so. Carers will have a forum to discuss their concerns, receive education and be linked to other networks that are relevant to their situation e.g. ARAFMI. 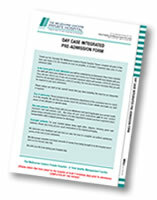 liaison with GPs, including an active involvement in the development of each patient’s mental health care plan. “If anyone would like to know more about the Rosehill Unit, pick up the phone and give us a call” invited Mrs. Blums.